The Powertone Pilates System by Shapemaster offers a power assisted workout to improve Posture and Alignment also increase Mobility and lengthen the Spine, safely and effectively Toning Muscles and improving Flexibility. The Spine is a complex structure with intertwining nerves and cartilage which deteriorates with age, therefore mobilising the spine and strengthening the muscular structure which supports the spine safely will ease pain and lengthen the back therefore reducing tension. The Spine extends from the base of the skull to the base of the pelvis to keep the spine functioning at an optimum level we need to perform exercises which incorporate flexion and extension and lateral flexion and rotation. 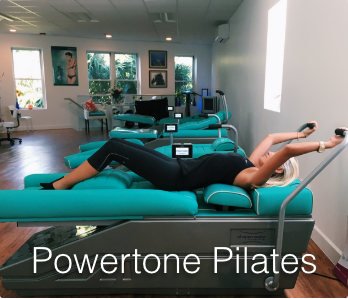 The Powertone Pilates System performs all these movements safely and will balance the whole body including the weak muscles we neglect while improving Posture and Breathe. With The Powertone Pilates System you will experience peace and calm amidst a hectic day! Our Shapemaster exercise system represents the revolutionary new concept in Total Body Conditioning and Cardio Vascular Fitness in just 30 minutes. Induces body to exercise in a controlled rhythmic motion, therefore re-educating the muscles. Relax in a Light and elegant space with assisted exercise and a trainer! Who will benefit from Powertone Pilates exercise? Our NEW Powertone Pilates Studio is ideally located on Front Street opposite the ferry terminal. All you need is 30 minutes to feel good! we recommend you wear long leggings or sweat pants and socks so your legs can glide easily on the machines. You will be able to exercise and then return to the office or go to lunch with friends still looking fabulous!! ~ Young Mothers will be able to regain their core and tone up to look and feel beautiful while regaining their calm amidst a hectic schedule. ~ Executives will be able to take a time out to revitalise their mind while the machines unwind tension and daily stress from the body improving Posture. 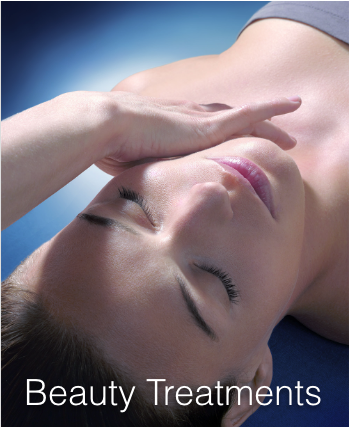 ~ Health conscious people who want to maintain their fitness and improve core and posture. ~ Injured sports people can maintain a fitness program while recovering and will enjoy the stretch and balance and core strength that they will attain. ~ Seniors will be able to enjoy exercises safely with supervision and comfortably positioned to safely increase mobility and reduce pain! ~ Unfit and overweight?.....this program will get you going and increase your energy and as you tone up help you burn more calories. ~ Happy and Healthy?..... you want to enjoy smart exercise that balances and elongates the muscles and helps improve core, balance and breathing. ~ already active this will improve your fitness level and be a fun sociable place to enjoy maintaining your stretch and core training. 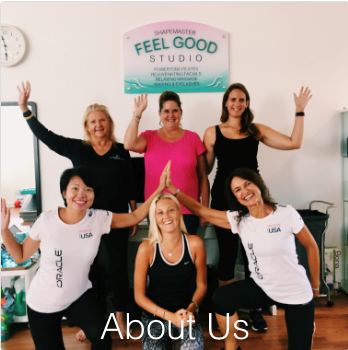 At Feel Good Studio we look forward to meeting you and helping you achieve your goals!